Thanks to technology, we can learn most subjects from YouTube. Offering videos, online field trips, learning a thing or two about let’s say farm life or cooking in the 18th century or who knows what your child will want to look up tomorrow morning. YouTube has it. YouTube has pretty much everything!!! It is the best assistant teacher I have found so far. lol. I definitely recommend looking up the videos beforehand and deciding what is appropriate for your family or not. I will be adding more to this post as we come across new channels. Hope it is useful to you! Let me know what your favorite channels are in the comments. Math Antics – This is our go-to channel for having a new Math concept explained. The presenter gives a presentation where he shows how to follow certain steps do an exercise. Seeds Family Worship – Bible verses are turned into songs that can easily be memorized. Luna Creciente – Mono Sílabo: Teaches how to read syllables and reading in Spanish. Cute songs and overall a really good channel. A Tiempo Preescolar: LOTS of authentic Spanish songs, it even has circle time songs and quick games that children can learn to play. LOVE this channel! The SciShow Kids channel helps children “explore the unexpected.” Each video answers a question like “why do we yawn?”, videos are only a few minutes long, quite engaging though. Peekaboo for Kidz has videos on inventions and science. Worth checking out! For Read Aloud (in English), look up Storybook Nanny where stories like I know an Old Lady who Swallowed a Fly are read. Art Hub for Kids: We watch this channel quite often for learning to draw things related to our topics or units or simply because we have some free time and everyone likes to learn to draw something new. Fitness Blender: We especifically like this video that is perfect do inside when there is bad weather. It includes water breaks!!! Crash Course Kids is a popular channel that has videos for different subjects. Worth taking a look. St. Patrick’s Day or St. Paddy’s Day this year will be on Saturday, March 17th, 2018. This is an opportunity for children to learn about Ireland, go on nature walks looking for clovers, trying out new Irish food, and so much more. In a different post, I will share what all we will be doing as we study Ireland. So excited about this upcoming unit!!! This is the best laminator I have found and used by many of my teacher friends and homeschooling friends. Laminating helps me save tons of time and helps make everything last longer so all the kids can use the same materials. looking for objects in the home or outside that begin with the letter or sound. First print, laminate (or use contact paper), then cut. This mini-pocket chart is great for displaying the letters while you teach this theme. An example on how to display the ABC cards on a chart. In this photo, I am using an animal pack that I have been using for teaching reading syllables in Spanish. The photos above are featuring the Valentine’s Day Animal Pack available in English and Spanish. You can find it at my two shops: TeachersPayTeachers and also at Bilingual Marketplace. 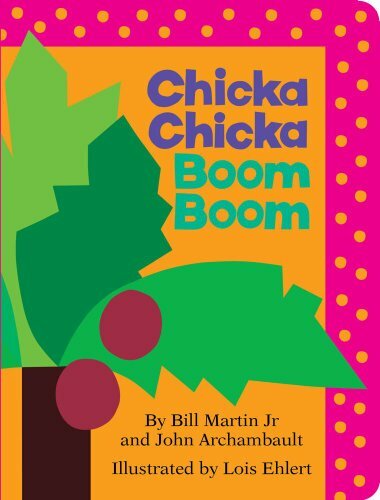 There are so many books to list, but one of my favorites and most-used books is Chicka Chicka Boom Boom in English and Spanish. This FREE Clover ABC Printable is perfect for the Bilingual home or for those who are introducing the Spanish language or for those who want to use the English alphabet only. The only difference between the English alphabet and the Spanish alphabet is the letter ‘ñ’. There’s been much debate and revision of the Spanish alphabet at different times regarding whether the ‘ch’ or the ‘ll’ should be included. When I learned the alphabet in Spanish those letters WERE included. However, much has changed in the last few years. 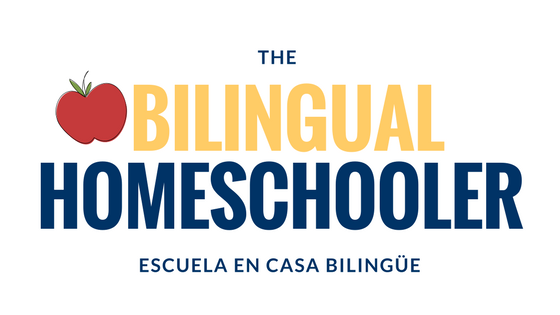 For more information, read what the Real Academia Española has to say about the alphabet. I researched online before making this set just to be sure only the ‘ñ’ was to be included. There are some ABC songs in YouTube we enjoy that include the ‘ch’ and ‘ll’ and I am totally okay with that. It introduces the sounds those two letters make together. But for the purposes of the alphabet, I only included the ‘ñ’. This song is really fun to dance to and so catchy! This is the best ABC song in my opinion and also includes the sounds to all the letters. My other favorite ABC song is this one. Hope you find it useful!!!! —> If you would like it in color, please leave a comment below so I can make it and post it. Thanks! Let me know in the comments or tag me in Instagram with #thebilingualhomeschooler to see how you use the FREE Clover ABC Printable. Fact 2: when there is no routine, everyone and everything is all over the place which may lead to chaos. Many times friends and family ask me “how do you homeschool when you have 4 children?!?! You must be very organized!”- they tell me. Well, in a sense, I am organized when it comes to the routine I have set up for our homeschool based on what I see are the needs and goals of our homeschool. I look at our needs and goals and see (and pray a lot!) on what we can do to achieve those goals. The main aspect to remember throughout homeschooling, like in all things, is to be consistent. It is imperative to have a consistent routine, or schedule, or rhythm to you home life. Below I am sharing 11 tips that have been a true life saver for me!!! These tips are what keeps our homeschool running smoothly and guarantees a successful homeschool week. After all, isn’t that what we all want!? Recently I read in a book by Rachel Carman where she stated the importance in planning and setting up a routine for success in your homeschool. Because after all, we are people of habits!!! We strive with routine. Children, especially, strive when they know what is expected of them. Children and adults do well with routine, clear expectations, and everyone does better when they know what they are supposed to be doing. Therefore it is very important that we set up a homeschool routine for success! It takes a little bit of planning on our part and going the extra mile, but with prayer and dedication, you will see your work paying off when your homeschool week goes smoothly! 1. Set a Weekly Theme – what is a common theme in your lessons / read loud for the common week. Look through your homeschool books and see what the the unit will be about. What is one aspect that is tied into your lessons? What is an animal/place/thing that your children became interested in? Use what you see as a common theme to tie into different subjects. For example, our math book had a travel theme for a unit, so each day we talked about a different country based on what was presented on the book. 2. Plan read alouds – Set a time in your week for read alouds at the table over a yummy snack, poetry tea-time, or snuggling on the couch. Set a goal to read a book over a week’s time, then choose a new book for the following week. Imagination Station or Magic Tree House series have books that can be easily correlated to a theme. In our bilingual homeschool, we have two main read alouds: one in Spanish and one in English. Plus many other books we read throughout the day on varied subjects. In our history curriculum at the very beginning of the year, we studied about the Vikings: who they were and their travels. This book by Imagination Station was so fun to read while adding a living book element to our history lessons. This book is the first one in the series. As soon as we finished the first one, my kids were ready to continue with book 2. Most, if not all, Magic Tree House books have been translated into Spanish. The books are very easy to read, the children are able to follow them well. If you feel you would like to read them in Spanish but are hesitant about comprehending the text, pick up a copy in English. Read a chapter in both languages to help you guide the discussion and pick up vocabulary the kids might need further assistance. Overall, I have been very pleased with using Imagination Station and Magic Tree House series for read alouds. Both series are quite engaging, quick to read, easy to follow. I really like the non-fiction elements included throughout the stories. Very much like a living book. Magic Tree House has been my go to series for reading chapter books in Spanish. My kids have enjoyed them very much to the point that whenever they find a Magic Tree House book, they always request it to be in Spanish. 3. YouTube Time: Take advantage of YouTube and travel around the world, visit museums, farms, learn about a new animal, etc. Tell your children to come up with a question or two each on something they really want to know about the weekly theme. Use this time to look up videos on YouTube that could help answer the questions. Then write a sentence or two as a follow up activity. 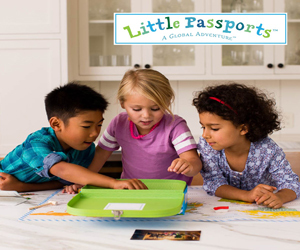 Have some fun and learn something new together! Related: These are some of our favorite YouTube channels in Spanish that we like to watch. 4. Nature Walk and Nature Journalying – Set a time for the week when you plan on going outside for a walk. Pick a day of the week that you intently go outside and observe animals, trees, bugs, etc. See this post with ideas on additional books and supplies for a nature walk that could help expand on this activity. Perhaps even use your Spanish during this activity. Go on a language Scavanger Hunt around your neighborhood. 5. Pick a Bible Verse for the Week– Pick a verse from a book like Psalms or Proverbs and read it every day. You may work at memorizing it or you may simply just talk about this verse daily. Take it a step forward and use it for copywork! We like to memorize a verse in Spanish to practice throughout the week. They each recite it at the end of the week. Also use this verse to talk about vocabulary, attributes of God, and life applications. 6. Set a loop schedule – A loop schedule consists of a set of subjects that are taught every day in no particular order but that are completed daily. I am of the opinion that certain subjects should be taught every day such as Reading, Writing, Arithmetic, Bible, and Spanish. There are other subjects and activities that I assign to a few days of the week like History twice a week even though it tends to happen more throughout the week which is great when it happens. We do Geography every day so that is also part of our loop schedule. 7. Chores – Part of our homeschool routine is to complete chores around the house. It teaches responsibility and basic entrepreneurship skills. Children receive an allowance for their completed work. Then they get to divide their money into three areas of money management: give, save, spend. I strongly recommend reading this book by Dave Ramsey to teach money management skills from a young age. 8. Cooking – Cooking is a regular activity my children do throughout the week. Since a very young age, they each have been involved in helping with a meal like getting the ingredients, helping find a recipe, mixing and stirring, peeling, etc. There is so much of the Spanish language my children have learned from cooking with me!!! We take time to study about eating healthy and read books that will enhance our understanding of food. We also watch cooking videos in Spanish to get an authentic input of Spanish language. Learning to cook is just as important as learning math or science. It is a life skill that will save them money someday when they know how to shop and what ingredients to get to be able to cook themselves a meal. My children have enjoyed cooking, they look forward to our time spent in the kitchen just as much as our read aloud time! 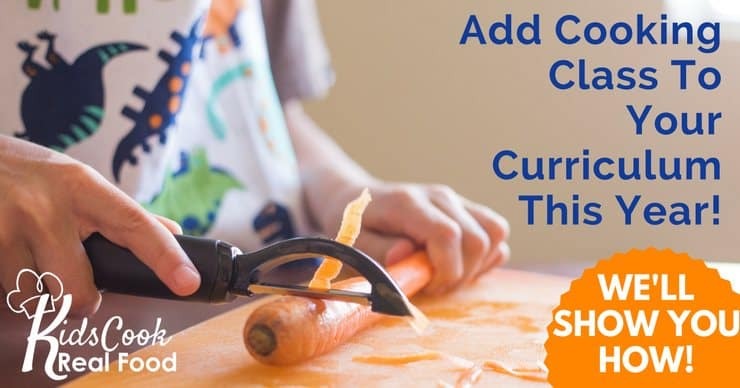 I am quite fond of this online course that teaches children how to cook basic meals, how to use an instapot safely, how to use knives, and how to try to eat varied foods. Cooking is so much fun and allows them to become more creative and develop problem solving skills! 9. Extra-curricular: Any classes, activities that you have signed up your child outside of home. It could be music lessons, sports, art, language classes, additional tutoring, etc. 10. Co-Op: A once a day when children attend classes with other children. If you are in a season of hygge, use this time to connect with a smaller group at your own home. 11. Devotional – Grow together as a family when you gather to read the Bible and present your requests and praises to God. These have been my go-to devotionals for my children. I have yet to find a devotional book for them in Spanish. Having a personal devotional book, allows each person to have some quiet time where they can read, reflect, pray, and interact with the text. When we gather for discussion, we take turns sharing about what we read. What are your tips for a successful homeschool week? Share in the comments. Little did we know this week we would be preparing for Hurricane Irma, right after watching out and praying for our friends in Texas who endured Hurricane Harvey a week ago. Irma looks massive. So many people have left. So many people are staying. The streets are quiet, all shelves are pretty much empty with a few exceptions here and there. Most people have been pretty calm out on the street, which is great. People have been lining up for water, facebook groups have served as a means to share information and encouragement for those who are new to hurricanes. I keep on hearing this is the first time people have seen such a massive hurricane about to hit Tampa. This is the first time we have witnessed fellow friends having to evacuate from Clearwater and St. Petersburg area. While we are here at home, waiting, watching the news, homeschooling, we have also been preparing to face the hurricane. First of all, we are praying. Praying hard the hurricane will loose strength and for people’s safety. Secondly, we have been taking the necessary precautions to be ready for Hurricane Irma. 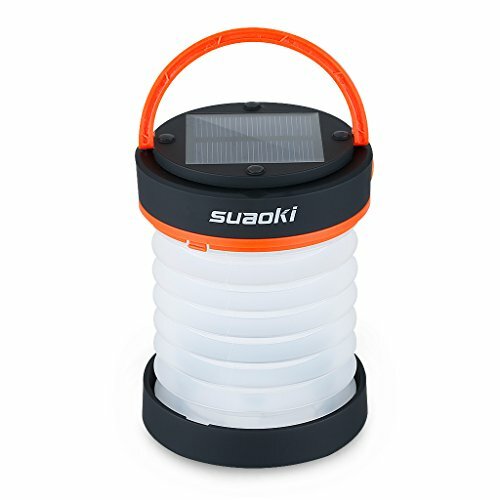 The light can be used as a lantern when expanded or as a flashlight when compacted, making it a dual-purpose light. It also works for charging cell phones, using as a flashlight. It can charged with batteries, electricity, or SOLAR in case of power outages. It is very light. Very easy to use. Just got it out of the box, plugged in, and that’s it. I am glad we got it because it can help us charge our cell phones. It comes with a USB cord to charge, or it can get charged solarly. This light is VERY bright, it will light up a whole big room. It also has a button that allows you to set an intermittent light in case of emergency to let others know you need help. You can also use the energy from this lamp to charge a cell phone. We are really happy with this purchase! 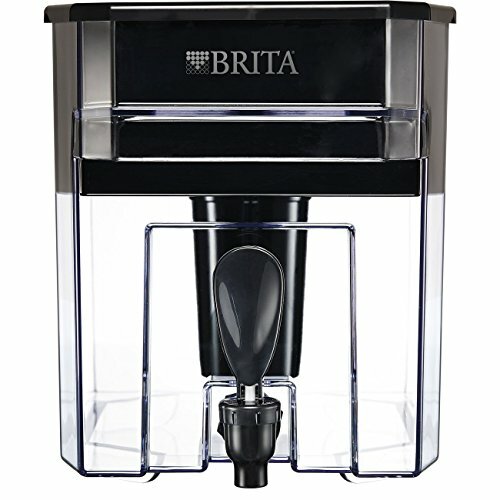 We got this large Brita water filter that comes with a dispenser. It yields 18 cups. We got this so we can filter tap water. The filter comes with it. Be sure to grab extra filters! This is a item we are going to be getting. I keep seeing to put important documents in the dishwasher, but honestly, i think having a water proof case is the best option for permanent storage. This is another item we will be getting to have for next season. Gas lines can be very long (or short! ), but the scarcity of gas may make it more difficult to contemplate evacuating on short notice. I actually saw some people filling up their gas cans and thought that was really impressive. 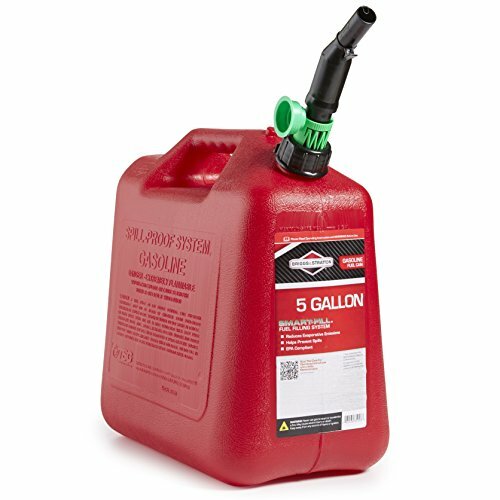 So definitely adding this item to my list to get ready for next hurricane season! 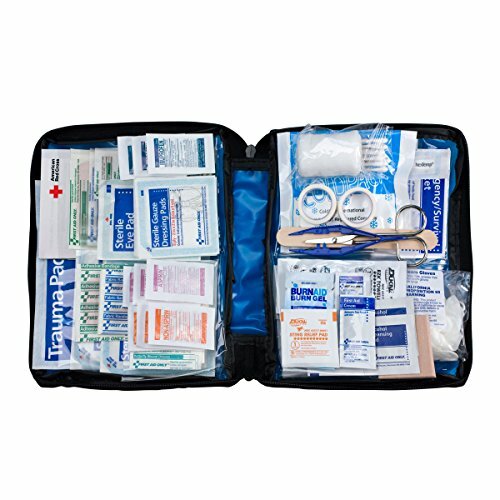 In case of any emergency, I strongly recommend having a first-aid kit at home. We have one from Ikea, but if you don’t have a store you, this kit from Amazon looks just as good. it comes with 299 pieces. 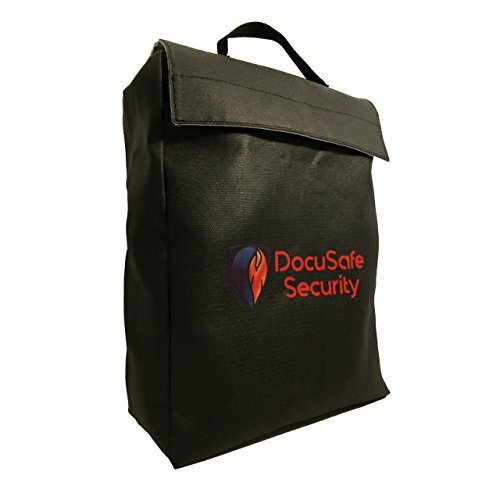 This is also really easy to pack and store in a suitcase in case of evacuation. Make a hurricane out of cardstock – draw a spiral on paper. The small spiral will be at the center which will become the “eye” of the hurricane. Really simple, great activity. Notebooking – We watched a few YouTube videos and then the children did some notebooking in which they wrote in a sentence what is a hurricane, then they drew a picture. Discuss Safety Measures – Where to go? What to do? Listen to phone alarms, check weather reports. Write down lists – This was so important!!! Most importantly, we discussed the importance of keeping CALM. In times when things go out of the norm, it is very important to pray, have a plan, and stay calm. God will guide our steps, every step of the way. Trust in God, above all. My favorite section to shop is school supplies. LOVE it!!! My type A personality wants to plan and make sure I have everything needed to keep things running smoothly in our homeschool. Some school supplies we have to purchase every year, sort of like consumable workbooks; other things we have bought once, having worked so well, we haven’t had to purchase a new one. Since my children are still young, the list is focused on school supplies geared towards preschool and elementary age students. Related: Resources to Teach and Learn about the Human Body in Homeschool inspired by Charlotte Mason, Classical Education, Montessori. Spanish Materials included. I am only recommending what has worked for us or plan on getting based on reviews and friends comments. Hope you find this list helpful! Ticonderoga pencils are pretty much the B.E.S.T. They sharpen really well and they write well. Most my teacher friends recommend them as well. We got the 96 ct box. We may have some pencils to last us through all elementary school! 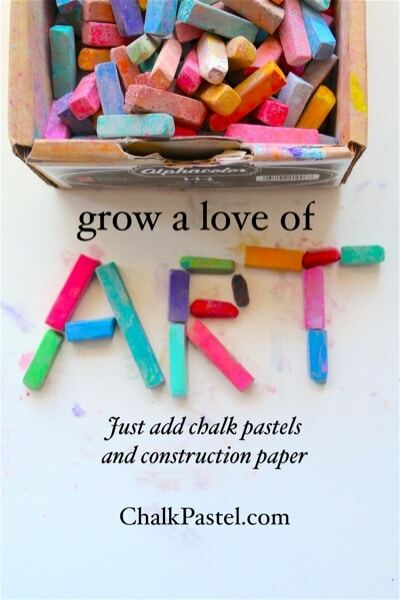 Everything Crayola: coloring pencils, markers (thin and thick), crayons. This Crayola pack for K-2 is pretty neat. Thinking about adding these Watercolor Tube Artist this year, also. We like to go on Nature Walks, following Charlotte Mason’s philosophy that children should spend time observing nature. This set comes with 2 pads so it is perfect. You can also find it at Jo-Ann and get it with a coupon for an additional discount. I think they sell them as a single book there, though. The spiral makes it really easy for the kids to turn pages and draw their leaf and write down their observations. This is the journal my kids use for writing their creative stories and drawing a picture. They also have this one that we use for copywork or to write down their spelling words. It works great for dictation as well. We use A LOT of paper!!!! So I keep printing paper on hand that we use for lapbooks, notebooking, or writing additional things that we then cut and glue to our notebooks. This box comes with 1,500 sheets which lasts a while even though we use it so much! For colored printing paper, Astrobrights has the best deal on Amazon. 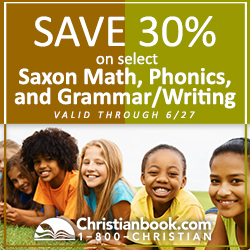 I use it for printing memory verses, color coding memory work, signs for our homeschool area, etc. It is very useful! We save a lot of ink by printing on colored paper. The very first thing I bought for our homeschool was a laminator. I use it ALL the time. It saves me time from going to the store to get stuff laminated. It is very convenient for laminating memory verses, signs for our classroom, phonics cards, syllable cards, and so many other things that we use on a regular basis. It makes them last so much longer, that way I don’t have to print the same papers over and over. 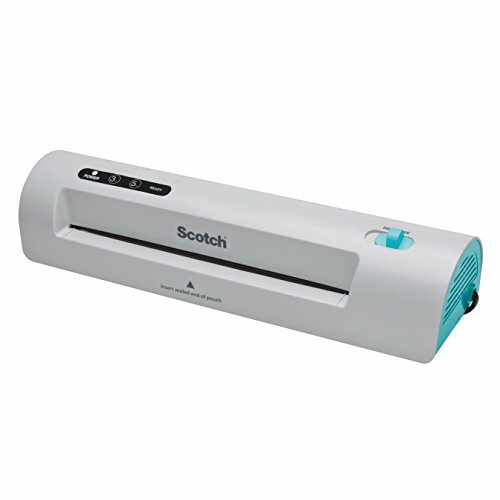 My laminator is so old, it is no longer online but this one has really good reviews and a lot of moms say the use it. 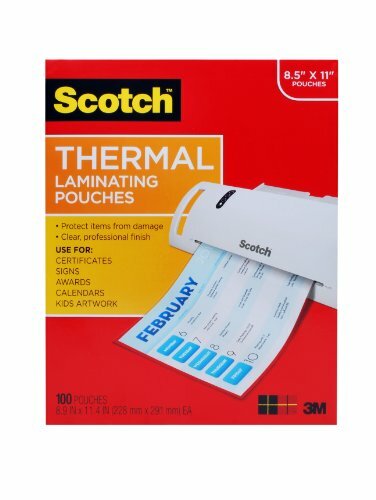 If you get a laminator, be sure to grab a package of laminating sheets. Another investment we made right at the beginning was purchasing a printer. Are you familiar with the site Teachers Pay Teachers? 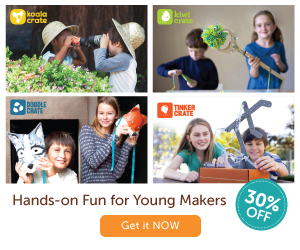 Well, you can download SOOO many activities, guides, resources for teaching your own children! If I need a novel guide for a book, I just go there and get one. In less than 5 minutes I have a file and printed in my hands! Printers that use toner will go a long way!!! Amazon has toner made by off brand that are compatible with most printers. You can get toner for as low as $20! Check the reviews before purchasing to make sure you are getting a good product. Brother makes GREAT printers, also. Check this one. Tip: To find off brand toner, search “Toner compatible with __________” fill in with the brand and model number of your printer. Pencil Sharpener – where do I begin? Hmm we bought 3 last year. We got an electric one that didn’t work well. The X-acto one has great reviews and a lot of my friends use it. My ideal sharpener is this one…just can’t install it right now. Someday, though, we will get this metal manual pencil sharpener. Sheet Protectors – I keep them in stock for keeping papers we will be using in our portfolio assessment review. File folders and hanging files useful for sorting lessons, activity pages, and additional resources. Binders for portfolio evaluations and a binder for my morning meeting / homeschool organization. Last, but not least, a planner. Somewhere to write down all the appointments, get togethers, information of co-ops, friends’ birthday parties, lesson plans, logs, etc. Clipboards – very useful!!! We use it for holding paper to trace maps or for drawing. Educational posters, although other stores like Michaels are carrying a good selection. Hope you found this list helpful and at a convenient time to help you plan and get ready for a new school year. If you have any suggestions, please let me know in the comments below.